Launch the Terminal app, located in Applications > Utilities. 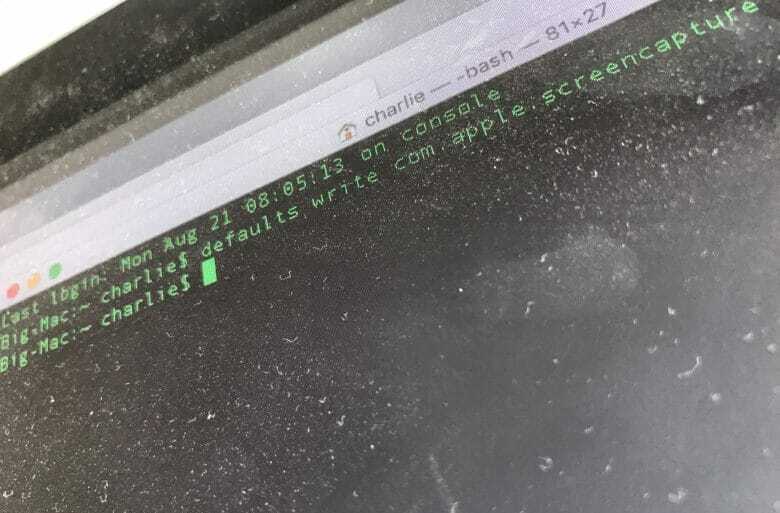 Type (or copy/paste) the following code into the Terminal window defaults write com.apple.screencapture location. Drag your new screenshot destination folder into the Terminal window. This will automatically paste its path into the window.